Katy's passion for education and opportunity started early. Katy grew up in the Ridgewood neighborhood of Queens where her academic achievements distinguished her among her peers. "As smart as you may be, what goes on in your neighborhood still affects you," she says about growing up in Ridgewood. Her experience with Prep for Prep, a program that identifies New York City's most promising students of color and equips them with the tools necessary to get into private schools, enriched her academically and sparked in her a desire to help other students succeed. Armed with a passion to mentor younger kids, Katy launched her journey as a READ Teen Leader at a school in Bushwick, Brooklyn. She worked there for two years during the summer and school year before being promoted to Senior Teen Leader. "At the time, I didn't really have an idea how much being a READ tutor would actually affect my career path." Working for READ sparked an interest in education and literacy for Katy that continued through college and her career. Katy went on to study English at the University of Pennsylvania where she also took several writing courses that focused on children's literature. 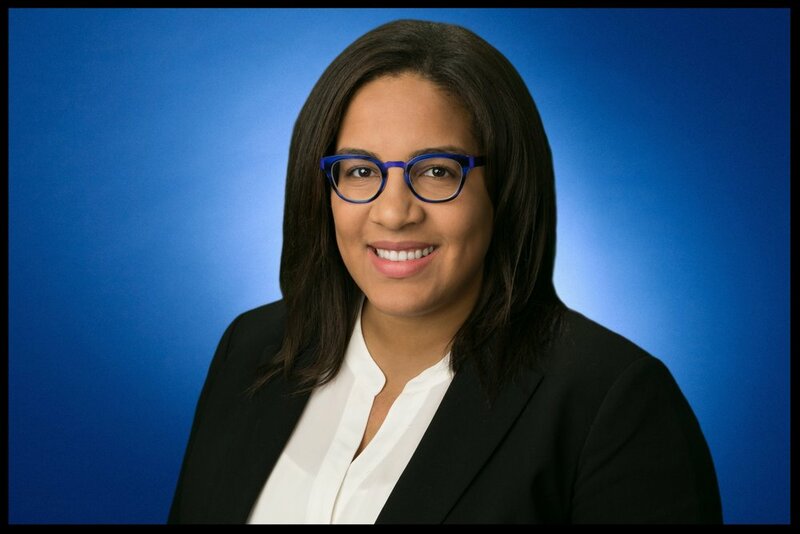 After graduating from Penn and working at a nonprofit in Philadelphia, Katy moved back to New York where she has worked in community affairs for Google, been appointed to her local Community Board, and continued her focus on education as the Deputy Executive Director of the Siegel Family Endowment. Upon returning to NYC, Katy knew she wanted to reconnect with READ. "I wanted the opportunity to be a role model for people who are smart and motivated." Katy continues to serve as an advocate for READ today because she feels passionately that READ helped spark her story of success. She is an important part of the newly established Read Alliance Advisory Council composed of thought leaders and experts in the fields of education, youth development, research, community programming, and philanthropy.